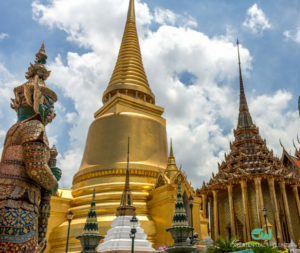 A guided tour to the Grand Palace and Bangkok’s famous temples including Wat Pho, Wat Phra Kaew, and Wat Traimit (the Reclining Buddha, the Emerald Buddha and the Gold Buddha Temple, respectively). Travel by train to the community-based tourism area at Khlong Mahasawat. Switch to a local boat and visit four different types of farms along the canal. 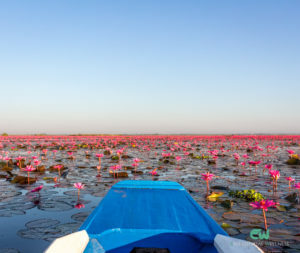 A hassle-free half-day journey from Bangkok to the world’s most famous Damnoen Saduak floating market. Enjoy delicious snacks and shopping on our amazing boat trip.